At Condair, we understand the need for everyone to know the basics about proper humidification. Additionally, it’s important that those in need of a humidifier can easily understand which of our many systems are best suited to their specific environmental needs. This is where our Best Humidifier Guide comes in, geared towards providing a thorough understanding of our various methods of humidification, as well as guidance regarding what applications each of our products are best suited for. Every time we release a publication, it is important that readers are clearly presented with our collective vision and dedication to their product and service satisfaction. 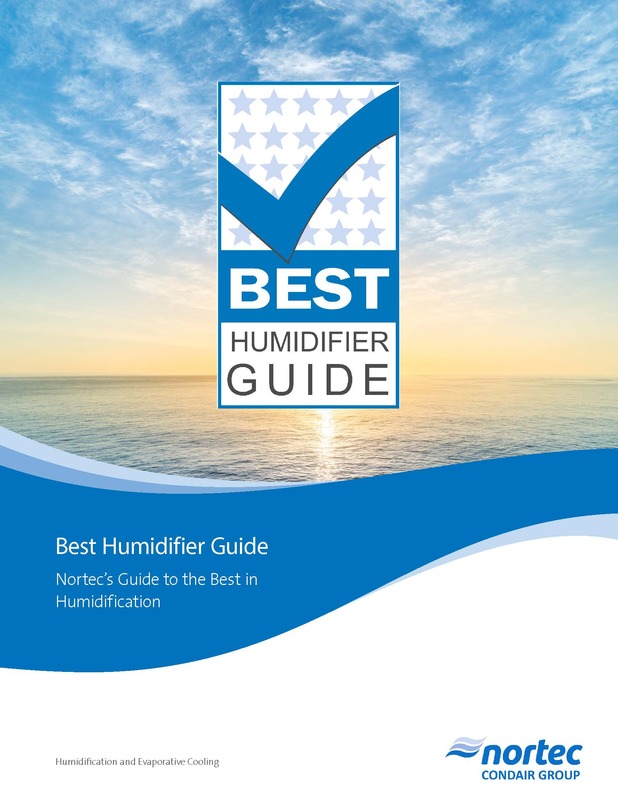 Our Best Humidifier Guide provides further insight on this matter, delivering details on our rich history spanning nearly 70 years and how our products have been built with the importance of reliability, efficiency, impeccable results and ease of user operation firmly in mind. The creation of our Best Humidifier Guide was born out of a desire to inform readers of the importance of regulated humidification, the process of which pertains to the addition of humidity to an interior space. The reason this is so important is that if an environment’s relative humidity (RH) dips below or climbs above a happy medium, environments and their inhabitants can be adversely affected. 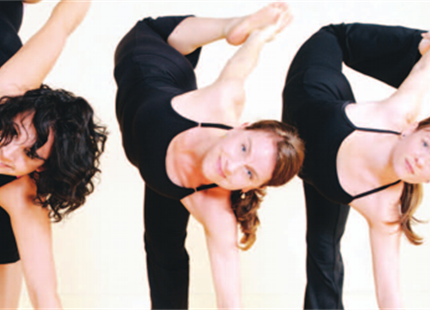 With imbalanced relative humidity, we suffer from dry and irritated skin, lips and eyes as well as general discomfort, respiratory issues, reduced immune system efficiency and other problems, not to mention cracks, warps and other forms of damage to property such as wooden flooring and furniture. Our Best Humidifier Guide explains how Condair is going beyond the basics to not only provide consistent and reliable humidification, but environmental temperature and hydration control that has been enhanced through nearly 70 years of continued research and innovation. A crucial aspect to our Best Humidifier Guide is to summarize how our devices provide proper and consistent humidification. It is important to us that anyone who reads it immediately understands the benefits of choosing these products, which is why we explain in detail the processes of isothermal and adiabatic humidification. Depending on the application, our humidifiers adopt different technologies and components to achieve optimal results and efficiently maintain an environment’s relative humidity (RH). Adiabatic humidification, otherwise known as evaporative cooling, works by drawing in air and forcing it to interact with cooled water through a specially-patterned media that encourages airflow and enables for maximum evaporative output. This means that the process enables for air to absorb water while lowering temperatures in its surrounding environment. This can be helpful in environments such as paint shops, data centers and offices that need to maintain specific interior temperatures and relative humidity levels. In the Best Humidifier Guide, we make it a point to clearly outline the plethora of benefits associated with introducing one of our humidifiers to your environment. If you intend to use one in a residential, commercial or industrial space, rest assured that there is a humidifier that will perfectly meet and even exceed your specific needs. We’ve included a helpful chart organized to focus on health, maintenance and value-related benefits of these products, which is designed to clearly illustrate how proper humidification through one of our high-grade and efficient humidifiers will affect your specific environment for the better. If you’re a facility manager for a condominium development, hospital, server room or automotive manufacturer, we have the quintessential humidification solution for your humidification and evaporative cooling needs. Which Condair Humidifier is Right for You? We have a vast selection of equally impressive and efficient humidification systems readily available, each with different capacities, components and innovative features that deliver the ultimate in environmental control. Our new Best Humidifier Guide has been specifically written to help you identify which of our products is best suited to your needs, which is reflected in a section that lists all of our available humidification systems. We encourage you to browse our product selector with this guide in hand, which will enable you to shop with the confidence that you’ve found a humidifier that provides the optimal solution at the greatest value. Condair is built on the foundations of helping customers and those in need of proper humidification. With our new Best Humidifier Guide available for you to peruse, it has never been easier to make the right selection and introduce the optimal humidification solution to your environment. Speak to one of our humidification experts today to learn more about humidification solutions for your building.